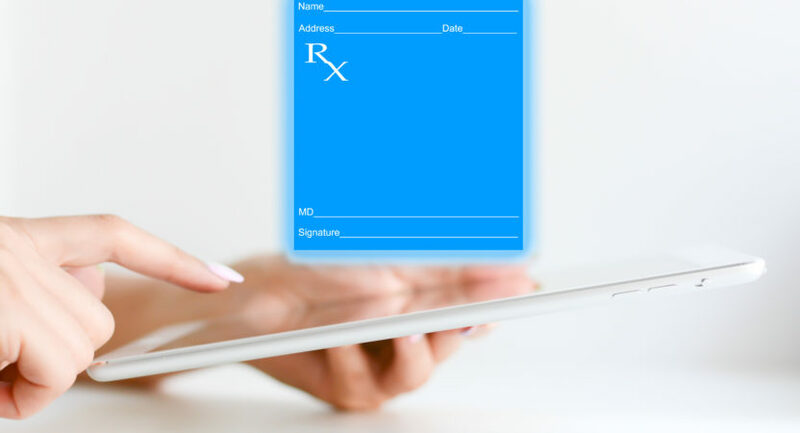 Smart medical software resellers know selling medical software is just a start. 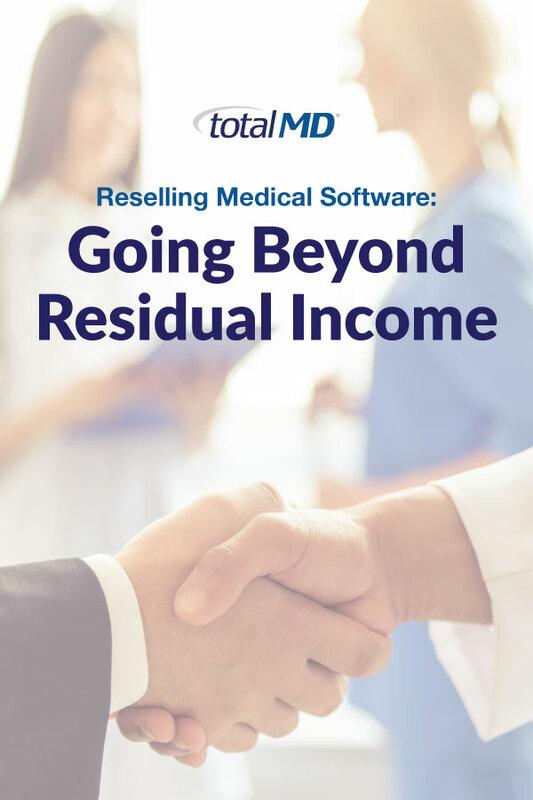 To begin, here’s additional sources to get recurring income beyond reselling TotalMD. Smart medical software resellers know that selling medical software is just the tip of the revenue iceberg. Particularly getting wealthy off of software sales alone is a long road to financial security in this industry. 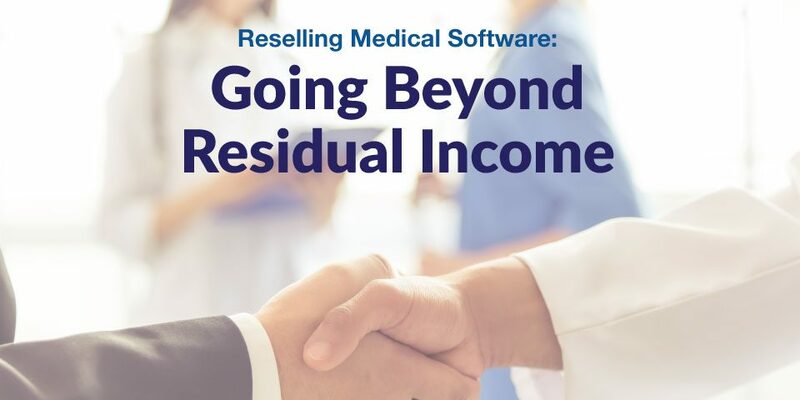 Finding additional sources of recurring income is crucial to the survival and growth of any medical software reseller. Even ones reselling TotalMD. Once you have strategic relationships in place, that will enable you to bill for additional services. It becomes very simple to put these residual income sources into every software proposal that you submit to your clients. 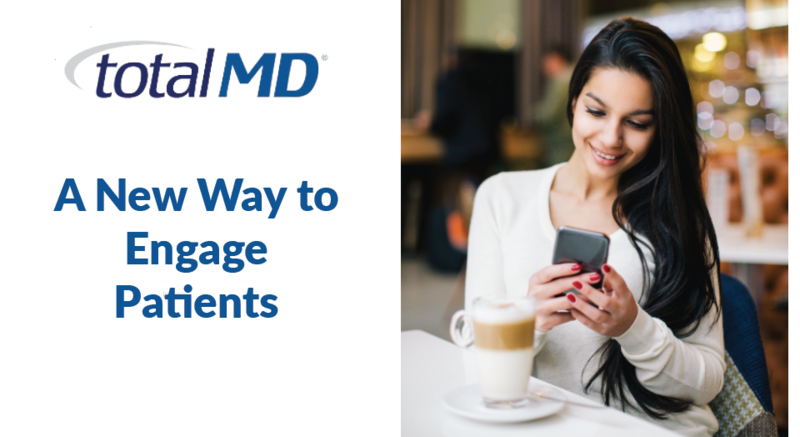 Busy doctors offices can spend hours and the end or middle of each month emailing and preparing countless statements. Then they have to sort and mail statements out to their patients. This process can become both time-consuming and frustrating depending on the office’s system. Some vendors provide very few solutions in the realm of paper statements, little customizability, and few options for sorting and printing the statements. In these cases, the manual work by an office staff can be overwhelming. Electronic statements provide a valuable solution for any office looking to minimize the alternative cost of outsourcing. This cuts costs in terms of time, paper, and postage involved with handling patient statements. Many vendors have an in-house eStatement solution. If your vendor’s in-house solution works for you and you receive residual income, feel free to stick with them. In recent conversations with resellers, however, many of you have suggested that these in-house solutions are often unreliable and cumbersome. Many offer no additional value whatsoever. For these resellers, I would suggest outsourcing your clients’ statements to an organization that specializes in electronic statements. NexTrust (www.nextrust.com) is one such organization that I’ve become very familiar with over the last 10 years. Their only business is electronic statements. They have a record or reliability (millions of statements sent, a 0% error rating). And they have a fantastic reseller program. It combines the strengths of a wholesale program with the convenience of a typical reseller program. NexTrust only sells their services through resellers. It handles all of the billing and simply mails you out your commission check on a monthly basis. NexTrust is both easy to use and easy to set-up. Electronic Claims have long been an exceptional source of residual income to resellers. Each state differs in their options and sell-ability of this solution. Texas, for example, has THIN. It seems that every doctor in Texas desires to submit claims through THIN. Thus selling any other option can prove difficult. Luckily, THIN historically offered commissions to resellers. You would need to contact THIN for more information. In Texas, there are other options. If you can’t sell your client on the benefits of a clearinghouse, then there’s little value in getting them to try it. Clearinghouses like Gateway EDI, APEX, and Zirmed have established organizations with good management and a fairly lucrative commission program. They are all good solutions, especially when there is not a free or standard option in your state. I can’t remember the last time I paid my physician copay with anything but a credit card. In today’s climate, doctors need to be able to accept credit cards, because patients want to pay with them. Resellers just started tapping into the residual revenue stream of Credit Card Processing. Many merchant services providers have started working with vendors and have a nice program for sharing revenue with resellers. There are many integrated solutions available to those reselling TotalMD. Under their program, 20% of the revenue from credit card processing is returned to the resellers. If your vendor doesn’t provide a reliable credit card processing solution, contact Woodland Merchant Services. Or contact some other credit card processing organization directly to tap into this valuable revenue stream. I always recommend signing up your customers on regular, recurring, local support contracts. This contract can be set up to provide standard support service and may even provide for some regular maintenance. Training, hardware support, on-site support, and other services can be extra fees or factored into the monthly charges. Regardless of how you structure them, make your base level of monthly support mandatory for all of your clients. Taking data from an old software system, formatting that data, and importing it into their new system is a valuable add-on service that virtually every reseller needs to have access to. There are a number of third parties that can do this for you, some of these include your vendo. Without a doubt, every reseller, including those reselling TotalMD, need this valuable tool of charging and supporting this service (with data importing and clean up). Do you have access to a programmer? Have an idea for an add-on software product that is not currently being fulfilled by your current vendor? If your vendor is truly reseller-centric, not only will they encourage you to create these custom add-ons, they may also help you promote them to other resellers and customers. Your custom add-on application, report packages, and/or unique mobile solution can become a most profitable business piece. Resellers who do not possess the time or these skills themselves can outsource these solutions to another company. Many hosting companies have a competitive reseller program that allows you to sell their services directly to the doctor’s offices. 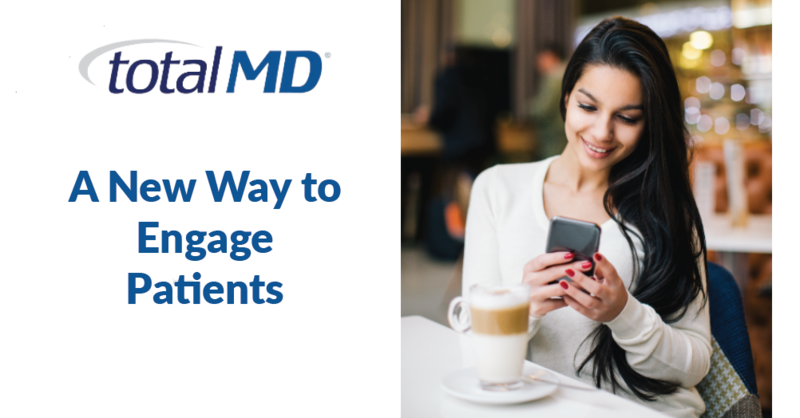 Doctor’s need a webpage in today’s market in order to say competitive and market to new patients. Certainly doctors will also need help with designing their pages. Particularly in a way that actually allows the search engines to find and display them early in search results. Kevin is a former executive at AdvancedMD, AltaPoint, and mid-level manager at NDCHealth Medisoft. 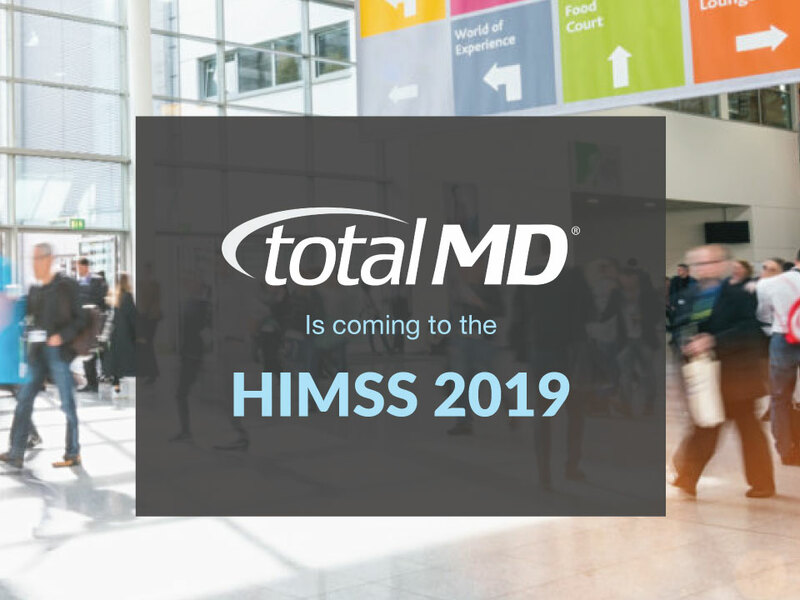 He is in his 17th year working with electronic medical record and practice management software systems.